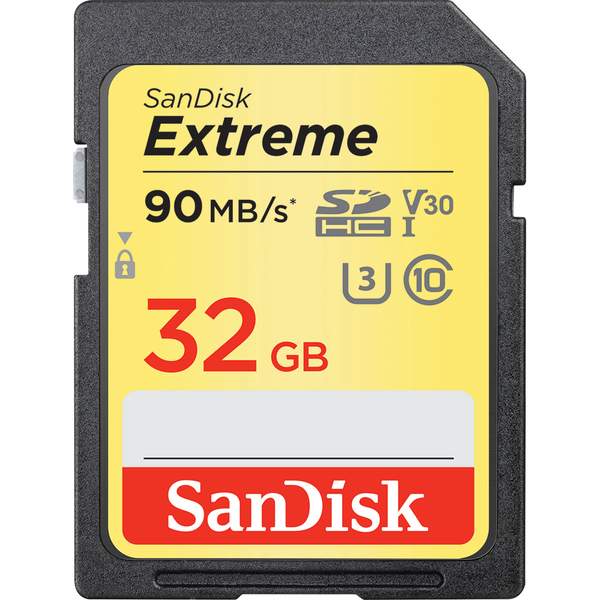 Extreme speeds to catch your best shots. UHS Video Speed Class 30 (V30) and UHS Speed Class 3 (U3) allow you to record in 4K UHD, taking your videos to next-level resolution. 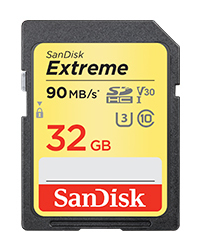 Available in a storage capacities of 32GB-256GB** and with read speeds of up to 90MB/s* for fast transfer, these cards are compatible with SDHC and SDXC supporting devices and come with a lifetime limited warranty.